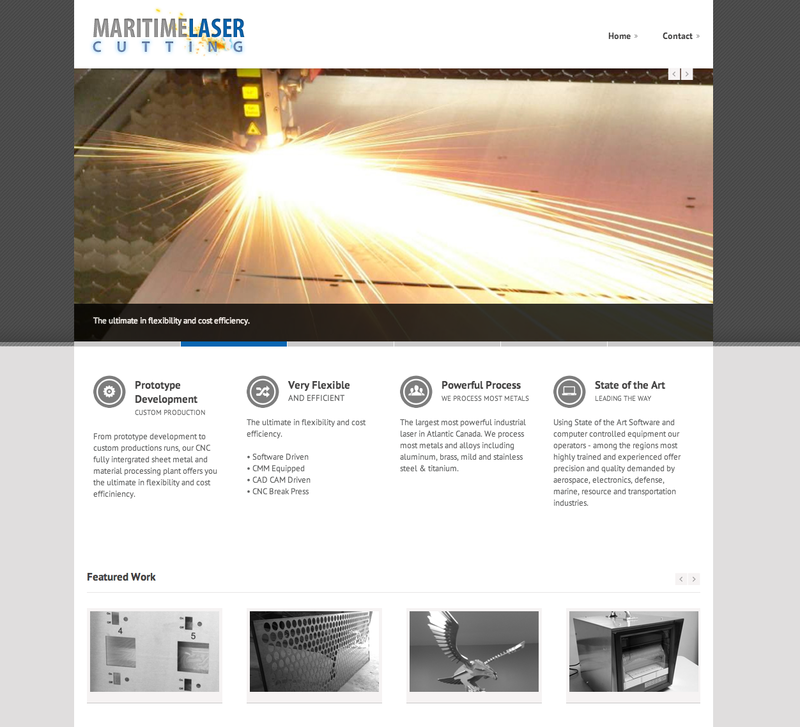 Maritime Laser Cutting has the largest most powerful industrial laser in Atlantic Canada. They process most metals and alloys including aluminum, brass, mild and stainless steel & titanium. They needed a simple site to showsace their services and past projects.